Office For Lease Located in Kelowna, B.C. 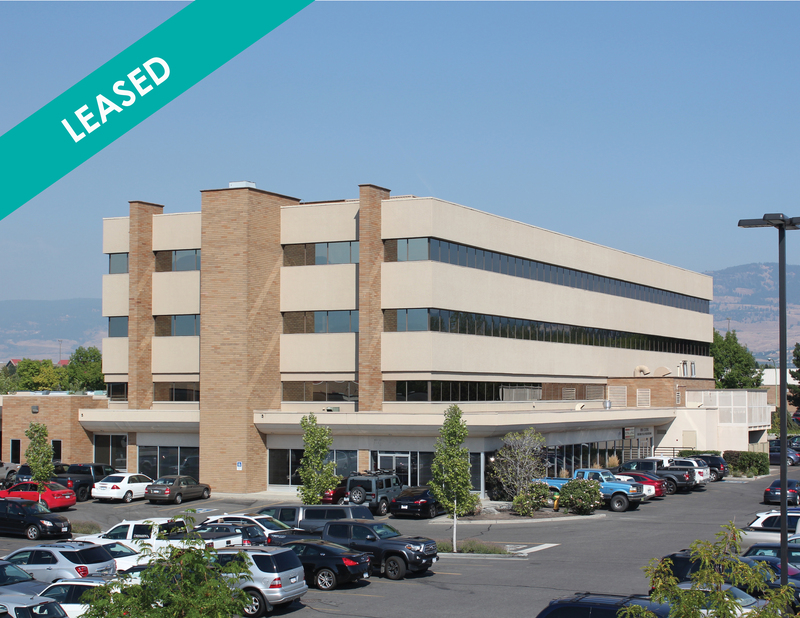 McIntosh Properties has ground floor and second floor office for lease in the Orchard Plaza Professional Building. This 4 storey building is located in a high traffic area in the heart of Kelowna, BC. The building is found within Orchard Plaza Shopping Centre which has a mix of professional, medical as well as retail users. The plaza is located at 1890 Cooper Rd directly across from Orchard Park Mall. Orchard Plaza has a number of national tenants, including Save-On-Foods, MEC, WINNERS, Steve Nash Fitness World and Cineplex. Roughly 2900 square feet of ground floor office space is available. The current layout includes 13 offices, a boardroom, reception area, 2 washrooms and common area. This space can also be updated to tenant’s custom specifications. Find details on the available office space here. On the second floor of the Orchard Plaza Professional Building, 850 square feet of office space is for lease. This unit currently has 3 offices, a boardroom, reception area, storage room as well as a private washroom, which includes a shower. This space can also be updated to suit the tenant. Find details on the office for lease here. McIntosh Properties is a property development and management company with over 30 years’ experience in the Okanagan. Please contact the office for more information (250)-763-7787.